As I was approaching my 100th release, since beginning Forever Escaping Boredom in the final days of 1997, I knew I wanted to release something special. When Rob S.P.I.N. approached me about releasing a split lathe with Hell Garbage, I knew I found the right record to cap off 20 years of doing the DIY label thing. These pair of Florida noisers need no introduction. The Uh... have been a long-running staple in the Suncoast noise scene. After a long spell of hibernation, They return for a quick kick in the pants. 5+ minutes of face-melting, brain-splitting harsh noise decay. 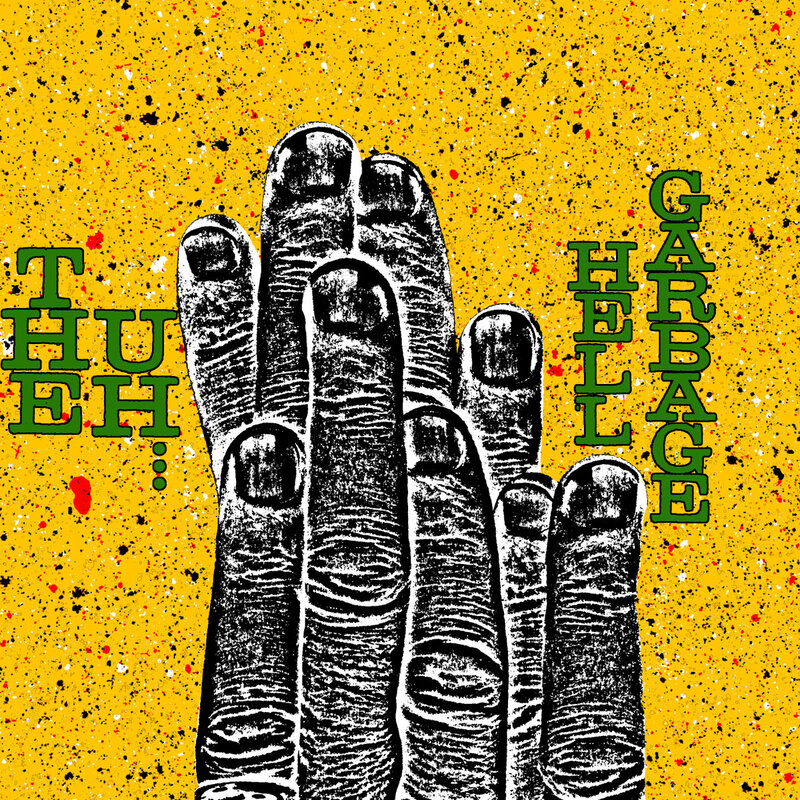 On the flip-side Hell Garbage delivers some lo-fi, low-budget cut-up harsh noise. 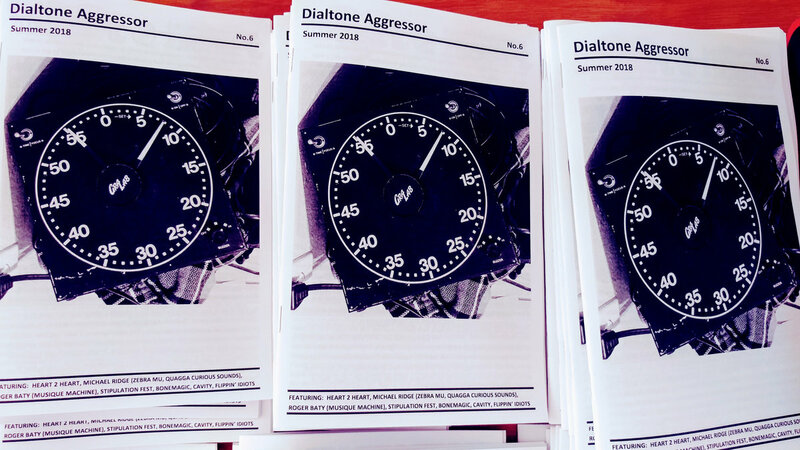 Latest installment of Dialtone Aggressor Zine. Summer 2018 edition features interviews with: Heart 2 Heart, Michael Ridge (Zebra Mu, Quagga Curious Sounds), Roger Batty (Musique Machine), Cavity, and Bonemagic. Also includes a gear/set up review by Flippin' Idiots, Stipulation Fest recap, photos and commentary.